Welcome to our Inspire, Create, & Share blog hop. Our November theme is fall projects. I am sure you will find many inspiring ideas for you to create. We love to share our ideas with you! My design features several of my favorite products: Labels to Love stamps that coordinate with the Everyday Label punch. Our Autumn Harvest Designer Series Paper is stunning. I emphasized Peekaboo Peach in the print and copper foil paper is the perfect complement! Isn't the copper foil paper beautiful and shiny? You can see Labels to Love here and the Everyday Label punch here. The products I used are detailed at the end of my post. 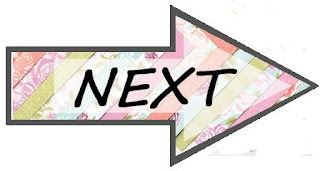 Please click on the arrow to see the next design by Audra Monk. Contact your demonstrator for ordering questions. I am happy to be your demonstrator if you don't already have one selected. 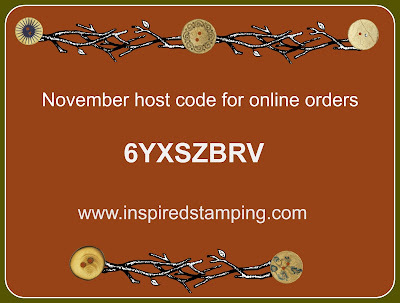 Introducing premier alcohol markers from Stampin’ Up! These artist-quality blending markers are available in 12 exclusive colors and make blending a breeze. They are now available as single markers, in a combo pack, or go big with the entire collection. See the Blends in my store HERE. This video introduces you to the Blends. Email subscribers will need to click into the blog post to see the video. Because all the Stampin’ Blends markers are sold singly—and because the marker offering will continue to grow with future publications (which means the offering will continually change)—Stampin’ Blends are not packaged as a “collection” or discounted when you purchase all of them. 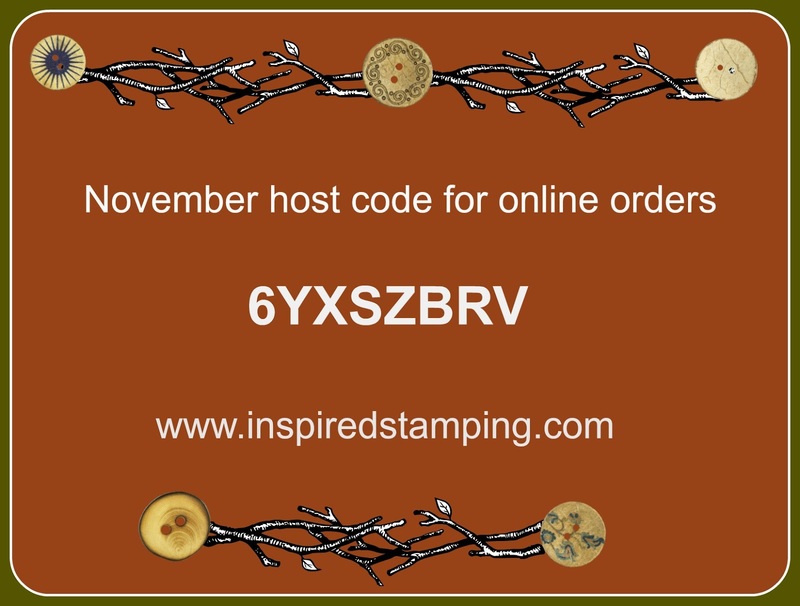 In fact, the initial collection item number was only created for ease of ordering—so you and your customers could avoid entering numerous item numbers to order every Stampin’ Blend currently available. 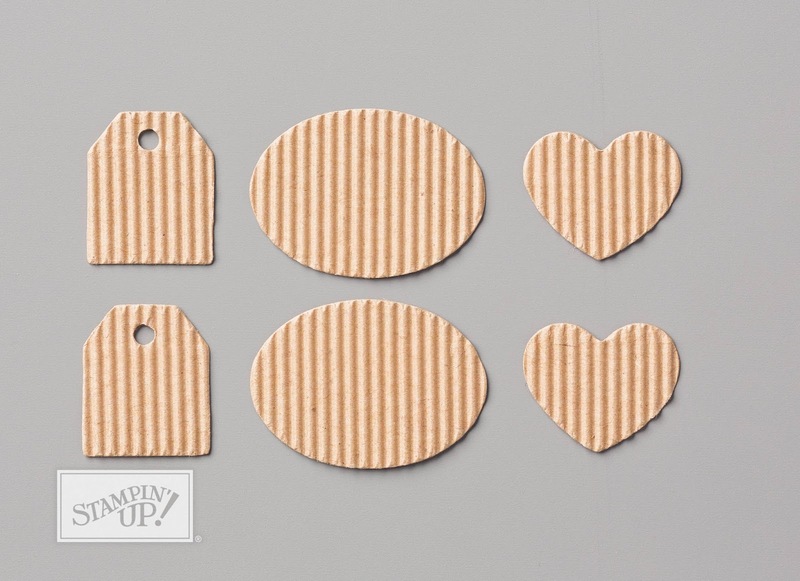 By packaging them as singles, you and your customers can order the exact markers you want in the quantities you want. 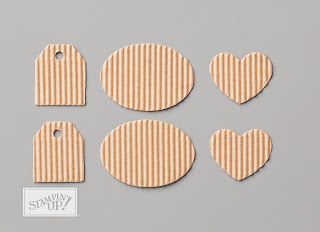 Why are Stampin’ Blends not refillable?